Waukee high school senior photos taken at McClanahan Studio in Ames. Maddie's white lace top looks great against white brick and a chandelier. Maddie Pals in a white dress rocking both the serious stare and the spontaneous adorableness in a prairie during her senior portrait session. 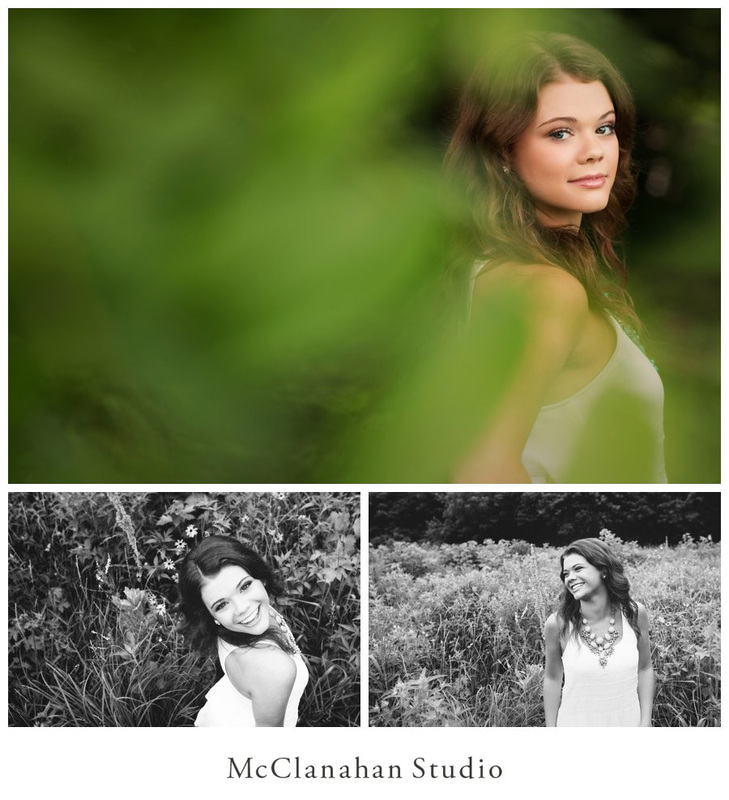 Beautiful portraits of Waukee Senior Madelene Pals in downtown Ames, IA by McClanahan Studio. Maddie is rocking a purple dress and a patterend top, looking stunning and completely owning both. Ballerina Maddie Pals tearing up downtown in epic fashion. Tying point shoes and stretching on a fire escape framed in a dusky sky behind McClanahan Studio. Dusk dancing, awesome senior photos of Madelene Pals from Waukee. Strobes and long exposures create edgy and surreal imagery doing artistic justice to Maddie's poise and grace. Ames, Iowa ballerina in a black tutu.